Titanium Collection 12 mm laminate flooring: distinctive grain and authentic texture emulates the look of real hardwood flooring at a fraction of the price and with significantly higher durability. 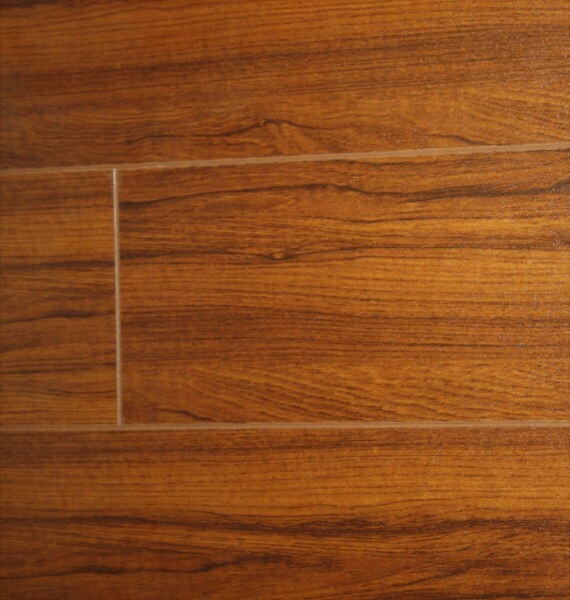 Our floating laminate flooring can be installed anywhere in your home, below grade, apartments or condominiums. No glue or nails required. Sq. ft. per carton – 15.60 sq. ft. Finish – aluminum oxide with 25 year wear warranty. AC3 classification. SKU: Titanium Antique Cherry. Category: Laminate.